Too often campers, hikers, and even everyday park dwellers are careless, and leave trash behind. No one knows exactly how long plastic takes to break down, but it is believed to take hundreds or even thousands of years for plastic to fully decompose. 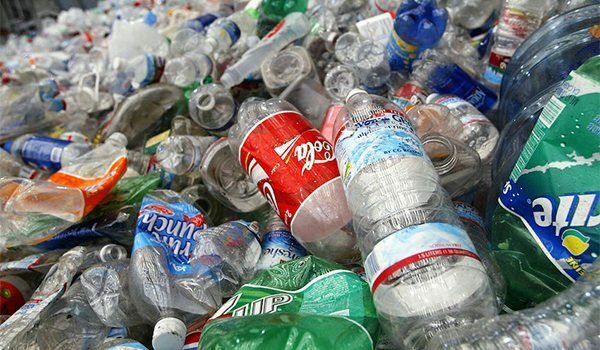 It is not just the accumulation of plastics that harms the environment, but also the toxic components such as BPA and DEHP that leach into our soil and water supplies. Another downfall of plastic is the effect of buildup in the oceans, where it is estimated that 100 million marine mammals are killed each year from the plastic pollution. The short term use of the 300 million metric tons of plastic that is produced annually, is unsustainable and dangerous. There is something you can do about it! If you are camping for a weekend, traveling full time, or just spending a day at the beach, here are 5 tips to help you leave without a trace. 1. Ditch the plastic bottles: Water is essential and everyone has to transport it somehow, so try carrying a reusable water bottle instead. You can carry a glass or aluminum bottle with a convenient hook for a carabiner, that will easily clip onto your backpack! Another alternative and my personal favorite, is to carry a water backpack that is always with you. These water packs are easy to fill and carry on your back, all with a drinking nozzle connected to the shoulder strap so if you are on a hike you will not even have to stop to hydrate! 2. Give bamboo a try: Cutting boards are not the only thing made from bamboo, as you can find cutlery,straws,plates, and ever bowls too! Straws are a HUGE and unnecessary problem responsible for injuring and even killing animals. Choose one of the many options available to avoid needing straws altogether, such as a twisting cap or a sliding top. I personally choose not to use straws, even in restaurants I will drink straight from the glass but if you must use a straw, try something reusable such as bamboo. 3. Cut ties with Styrofoam: If you want to store food give Tupperware a try, not only is there reusable plastic and metal, but you can also find small glass storage contianers. Styrofoam destroys the environment and it breaks apart easily, creating a huge mess while doing so. Some of these containers are easy to store in a backpack and are even made to regulate temperature by keeping hot food warm or causing cold food to stay cool. 4. 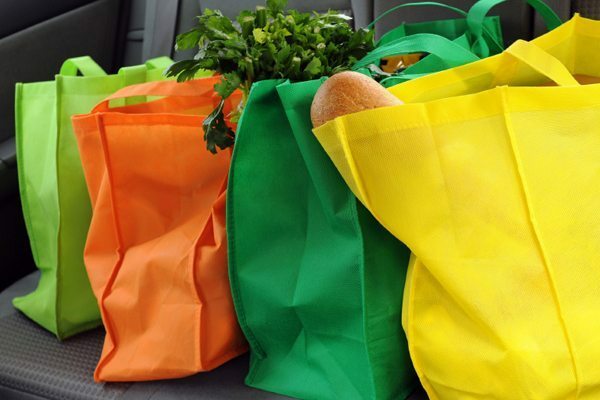 Reusable bags: As a society we are starting to gravitate away from plastic bags, even in the supermarkets. There has been a fluctuation in people using paper bags and even those who bring their own cloth bags. Just as you would carry your own bags to the grocery store, bring a reusable bag to keep snacks in while on the trail. Another cool thing to try is compostable trash bags that will break down in a matter of only days! 5. 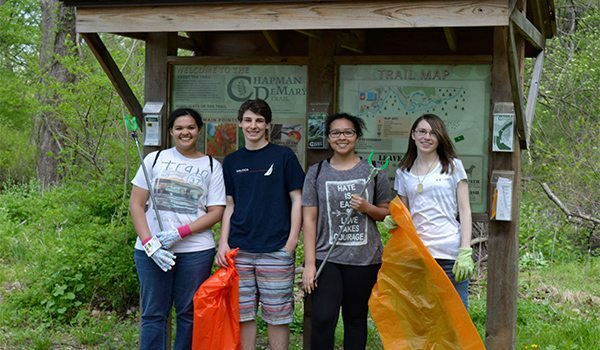 Clean as you go: It’s great to clean up your area as you continue along your way, but here is something bonus for you to do, take a trash bag on your hike or even your walk around your neighborhood and clean up the trash you come across as you enjoy your surroundings. While you are making an impact on the environment by not leaving a trace of your own, you can also help by cleaning up the mess of others. And who knows, maybe you will inspire those around you to take part or maybe not litter that next time around. Your impact could send positive and clean shock-waves through your community or natural areas that linger on. 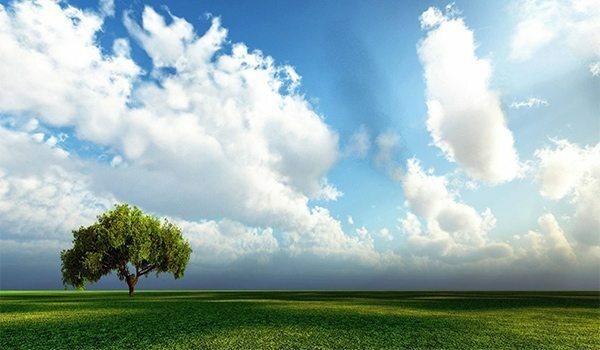 By taking a little extra time to improve your surroundings, you are creating a healthier and cleaner environment for everyone and future generations. 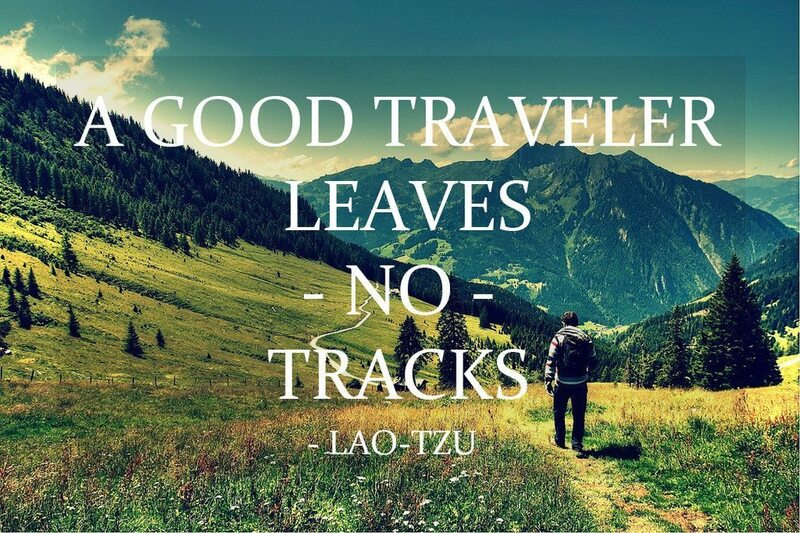 So get out there and adventure the great outdoors, but remember to leave no trace and respect the place!